Square foot gardening is an innovative approach to traditional single-row gardening. 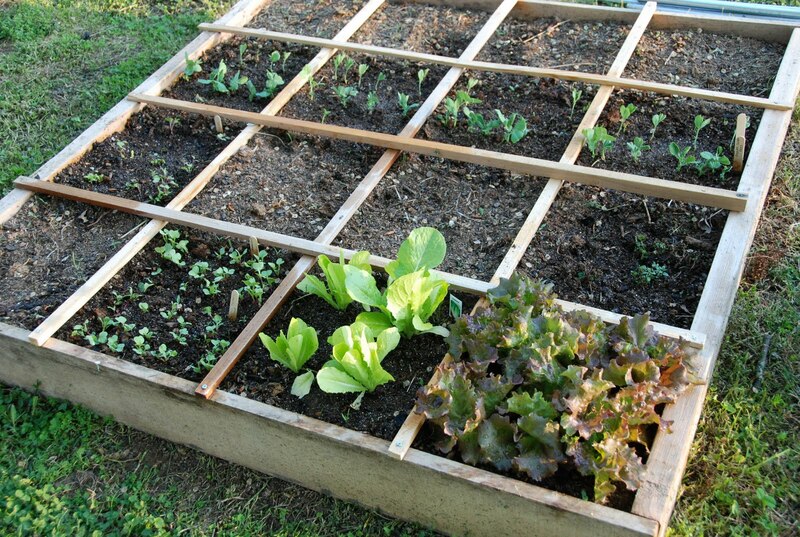 At its basic level, square foot gardening consists of a 4′ x 4″ raised planter with 16 units. Each square foot unit is used to plant a different crop. This system takes less work, is easy to maintain, wastes less water and materials (such as seeds), and yields plenty of crops. For tips on how to set up your own square foot garden, click here. This includes a large bucket of sun-warmed water and a cup. Water each plant with a cup of water. Although this method is inexpensive, it is tedious work that someone must attend to each day. Use a gentle hose-end attachment to water each plant. Setbacks to this method include increased risk of molds and fungi (due to the leaves getting wet) and the fact that this system is not automated. You can browse Orbit’s hose-end products here. A soaker hose is a porous hose that allows water to seep slowly into the soil. It is less work, but you still have to remember to turn it on—to combat this issue you can try one of Orbit’s hose faucet timers. While this method protects the leaves of your plants, you cannot control which plants receive more water and it is still difficult to ensure even watering. Rather than try to water your garden individually, you can adjust your sprinkler system to also cover your square foot garden. This approach is convenient because it is automated; however, you are less likely to receive even coverage and the leaves of your plants will be watered, increasing your risk for mold and fungus. Many square foot gardeners feel that drip irrigation is the ideal method of watering your garden. Drip systems allow the water to soak directly into the soil with the added convenience of flow adjustment for individual plants. These systems are also automated, ensuring consistent watering. 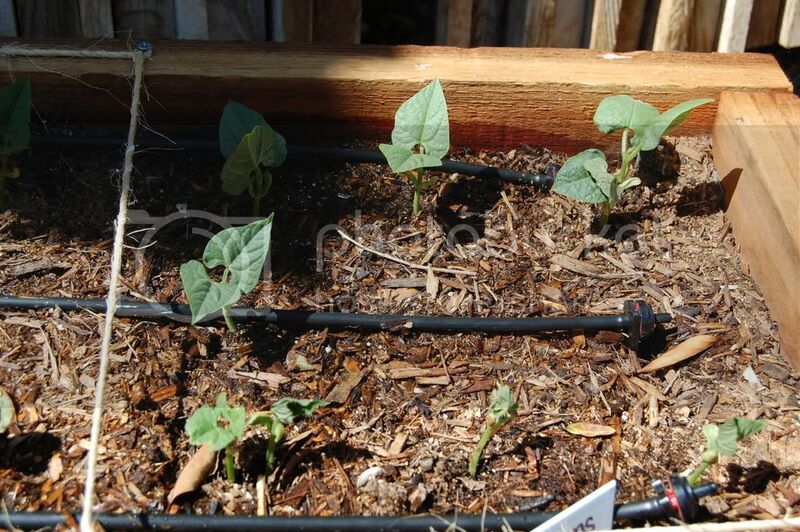 Despite what some people may think, drip irrigation is fairly simple to set up. For help and tips you can check out Orbit’s Free Installation Guide. Or you can view our Drip Made Easy videos. As always, if you have any questions, please give us a call at: 1 (800) 488-6156. Good luck with your square foot garden and enjoy a warm and healthy summer!